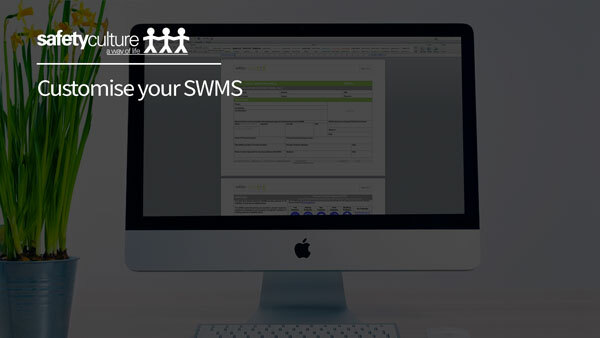 This SWMS is created in response to the needs of first respondents for ‘making safe’ tasks after an emergency event. As such, this SWMS may refer to additional high-risk SWMS for further detail. This SWMS provides guidance on making roofs temporarily secure after the roof has been damaged from storm, lightning etc. The SWMS covers access to single story buildings via an extension ladder. A Falls Emergency Rescue Plan is included in this SWMS. 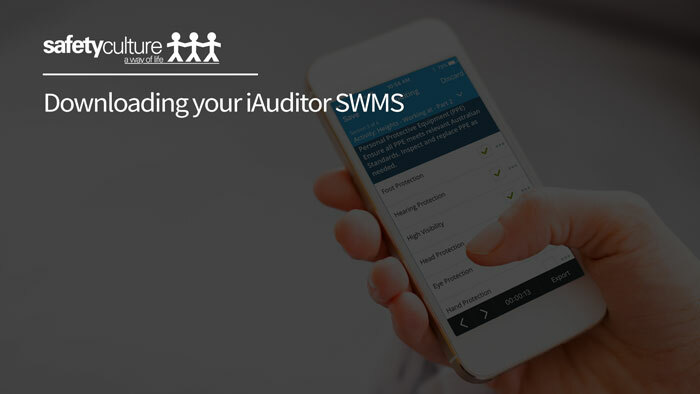 This SWMS does not cover the specific setup of particular height access equipment. Unless otherwise mentioned in this SWMS a separate, dedicated SWMS will be required for the set-up/erection of height access equipment such as Mobile and Fixed Scaffolds, Elevated Work Platforms, installing Edge Protection etc.